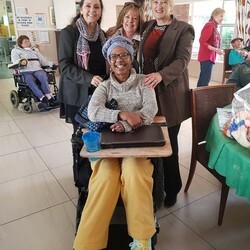 Review gesels met Sandra van der Merwe, Prinsipaal van Chaz Everitt, oor hoekom dié projek hulle so na aan die hart lê. 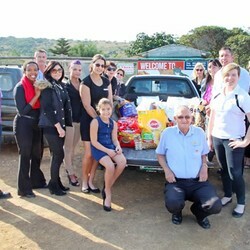 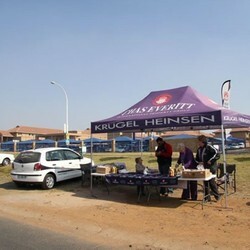 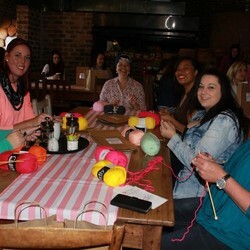 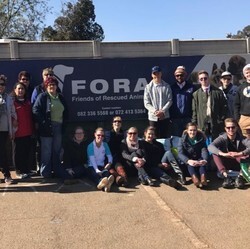 Our Western Seaboard team decided to spend their 67 Minutes at the Fallen Angels animal shelter in Cape Town. 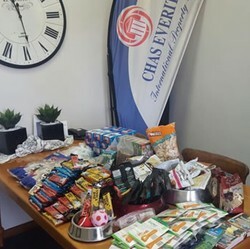 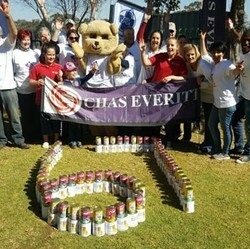 Chas Everitt East London chose to spend their 67 Minutes for Mandela Day at the East London Pet Pals animal shelter. 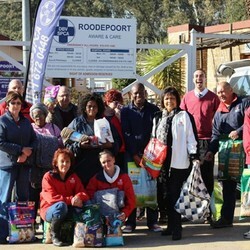 Our whole Centurion office participated in this initiative. 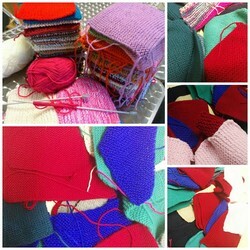 We divided into teams to accomplish our task.